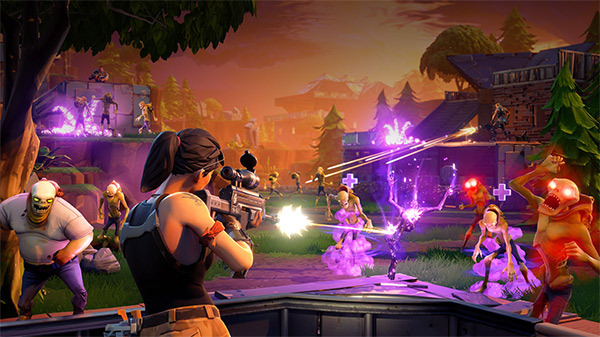 Are you a Sony PlayStation4 owner who has been experiencing some rather frustrating and niggling issues with the console freezing when trying to play Fortnite? If so, rest assured that you aren’t the only one, and take some solace in the fact that there does appear to be a solution; albeit not an ideal one. 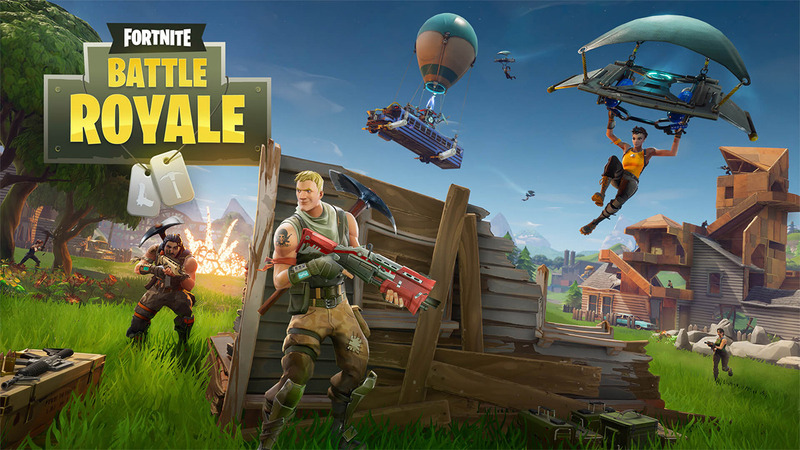 A number of gamers have been taking to social media sites to vent their frustrations at the fact that their PlayStation 4 keeps freezing and not allowing them to access the Fortnite game or play with the intended and seamless user experience. As is typically the way with these types of issues, one person’s frustration is very rarely limited or unique to that individual, and, once vented, others join in and bring additional information into the equation, including potential solutions to the problem. As mentioned at top, it seems that growing number of PS4 owners are finding themselves in a situation where Fortnite seems to sporadically hang the game at points when other players join. For some gamers, this issue rectifies itself after a brief moment, with those individuals classing it as an annoyance rather than any extreme show-stopping problem. However, for others, the game seems to simply hang or crash the PlayStation 4 indefinitely with no signs that it’s going to spring back to life. And, even if it did, the gameplay has been interrupted to the point where it’s really pointless continuing. So, they restart the game, try again, and find themselves back in the same position. Thankfully, there does appear to be a fix, which has been highlighted by a number of users, and this fix is to entirely delete the game and then reinstall it once again. Once done, log back into the Fortnite game and start playing it again as per the normal processes. It doesn’t seem like the most seamless process to solve what is a problem for gamers but at least it is a solution that will get those PlayStation 4 Fortnite gamers up and running. If you are one of the unfortunate few experiencing the problem, then give the above solution a whirl and see how that works out for you. Wow 5 paragraphs of b0ll0c.ks before you actually get to the point, gotta fill space somehow for all those adds eh?